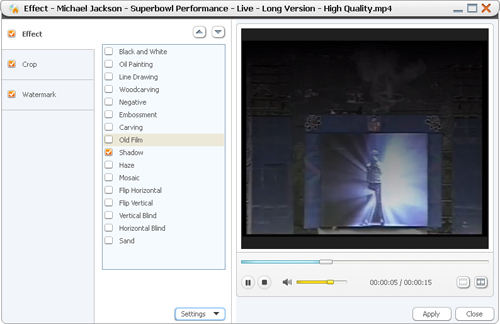 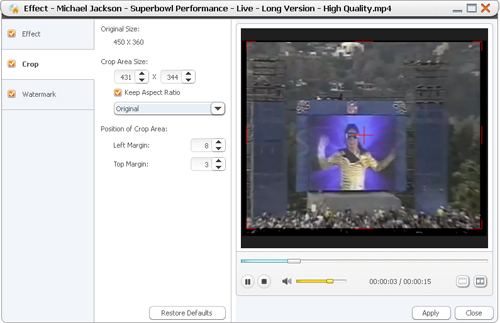 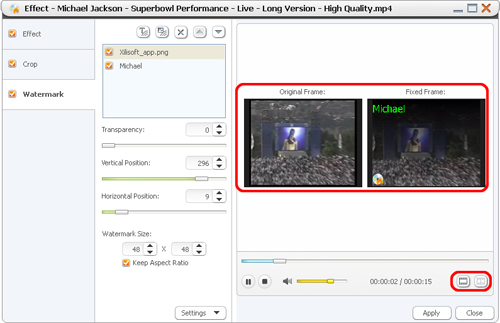 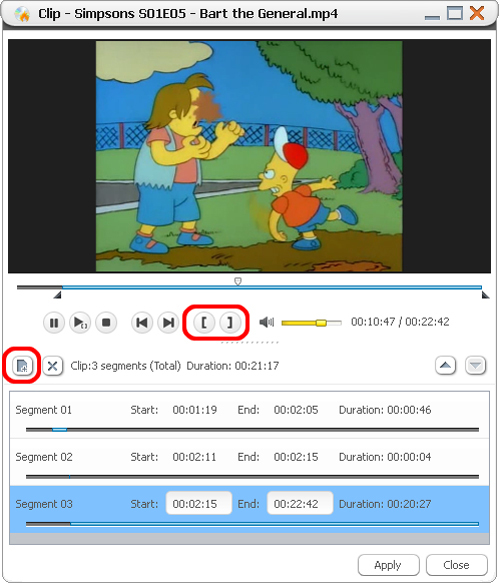 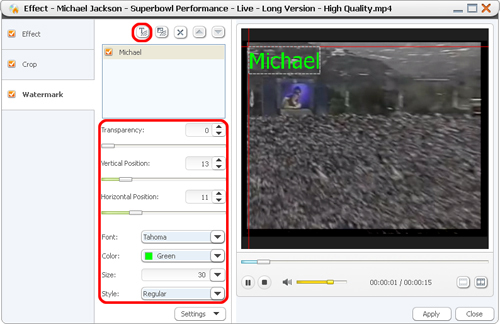 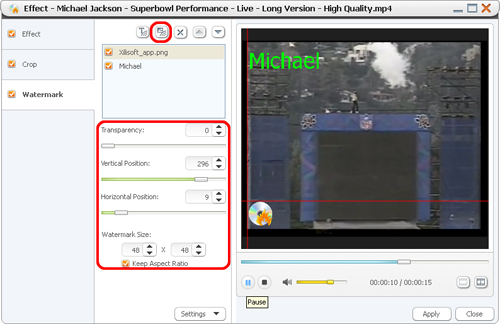 Xilisoft MPEG to DVD Converter, a professional MPEG to DVD burning tool, offers an easy solution to burn MPEG to DVD. 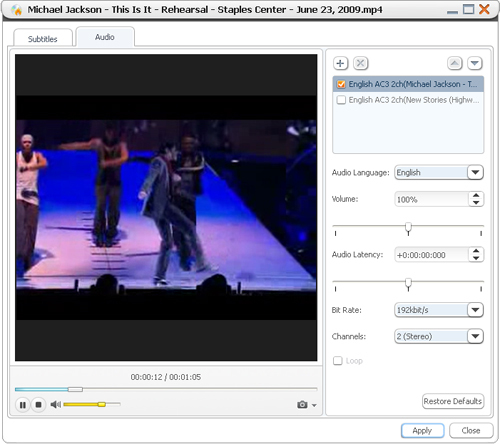 Here is a step-by-step guide to show you how to burn MPEG files to DVD, DVD folder or ISO image. 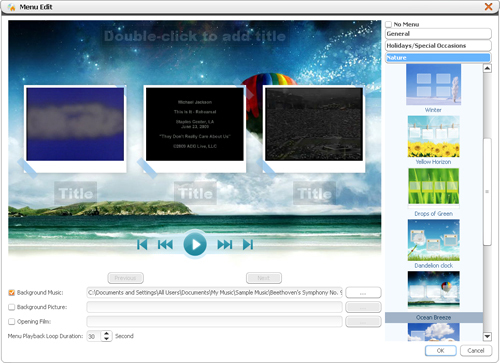 Before you start, please download, install and launch Xilisoft MPEG to DVD Converter.